Space Race (Atari's second game!) 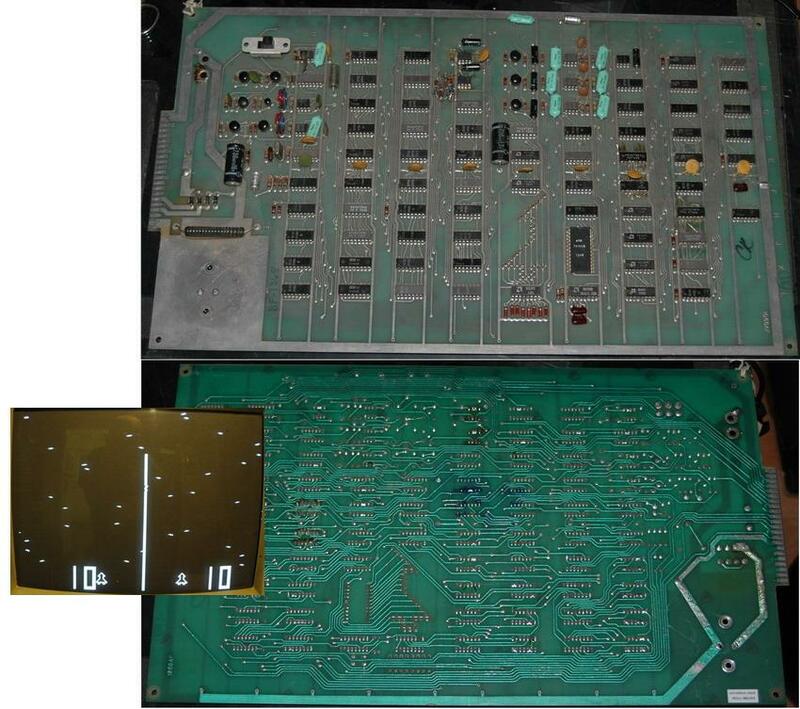 collected in Atari b/w PCBs by Andrew Welburn - Collected It! missing heatsink, need to restore the AC section.